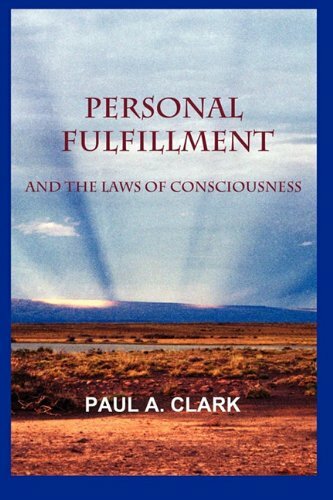 In podcast episode 84, Dr. Paul Clark, Steward of the Fraternity of the Hidden Light, returns to the show. He joined us previously in podcasts 46 and 66. Dr. Clark begins the interview by explaining thaumaturgy, or “miracle-making,” and theurgy, or “divine-working.” From there we explore the Qabalistic concept of the four worlds. Last, Dr. Clark shares his thoughts about the work of the Fraternity of the Hidden Light, including the Declaratio Lucis. In the Occult of Personality Membership Section, Dr. Clark explains the Rosicrucian grades of Adeptus Minor, Adeptus Major, and Exempt Adept. You are the most interesting person I know. So happy to know you and to have been taught just a little by you. Bless you, Paul.